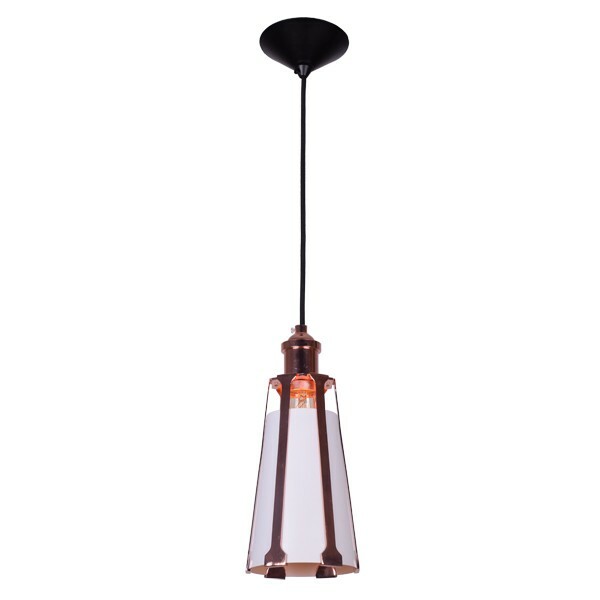 The Dover 26 Pendant Light - Copper is sleek and stylish. 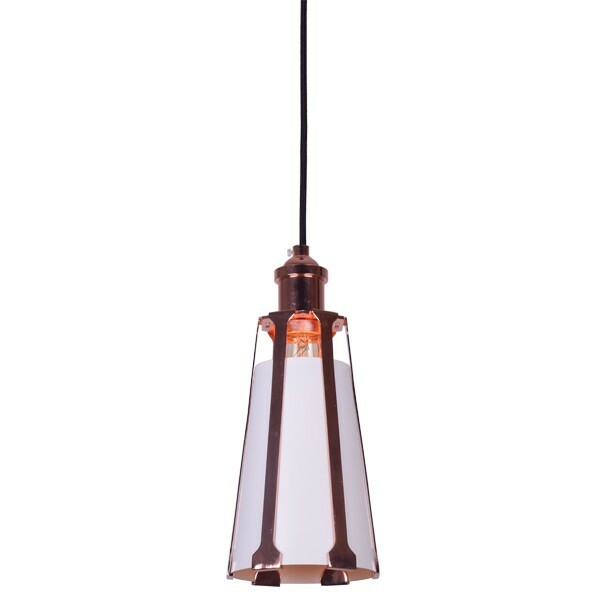 This contemporary white pendant has copper highlights that make for a great accent to your home decor. 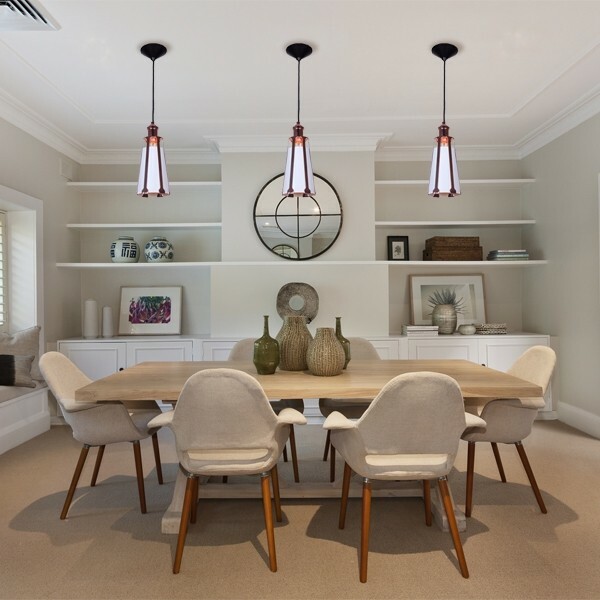 Add a bold, new look to you space with the Dover 26 ceiling pendant light. 1 x E27 Globes 40w Max. 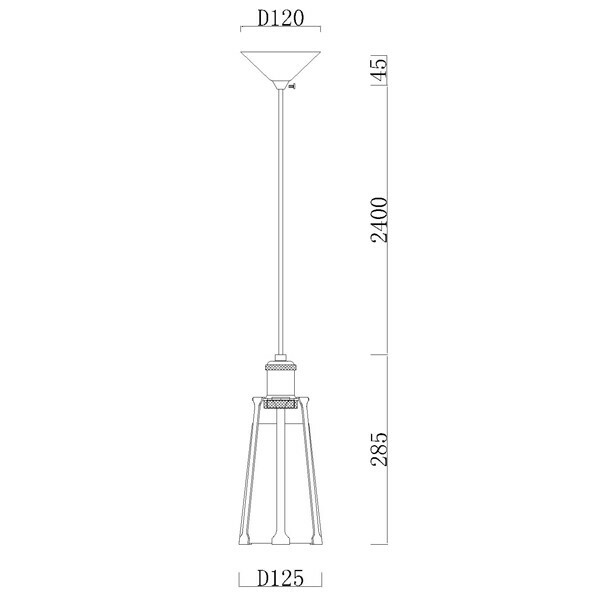 Cable Length - 2400mm (Adjustable). Our Price: $200.00 GST incl.